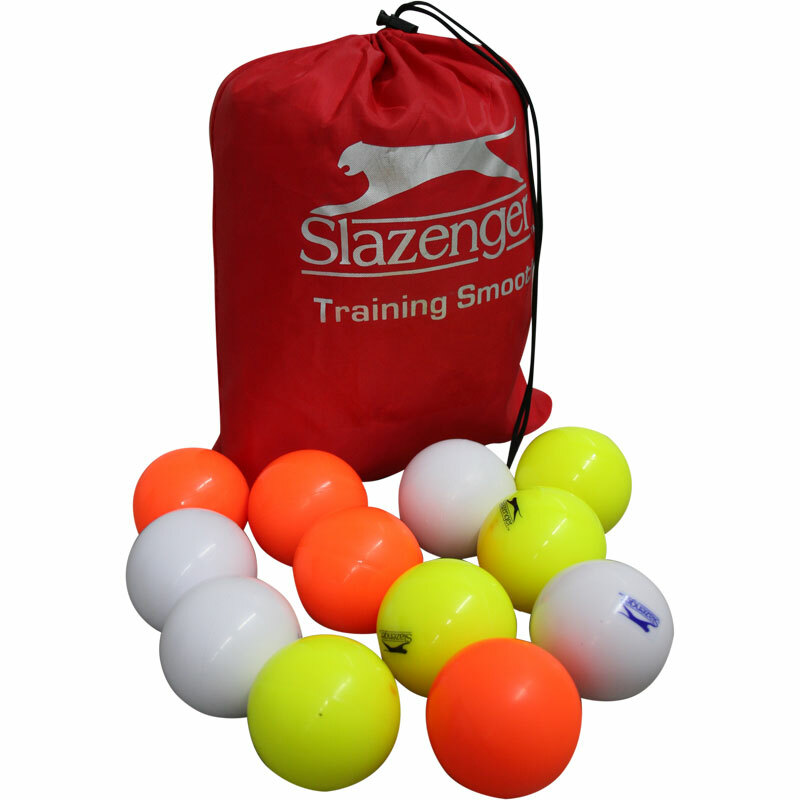 Slazenger Training Smooth Hockey Ball 12 Pack is ideal for school and club use as a practice balls. Excellent customer service and great personal attention. Will definitely order again from Newitts. The quality of the balls, cones and bibs is second to none and enjoyed by the whole Ladies Hockey Squad (Wells City Acorns).